Katy and I haven’t felt the need to police our linky before, everyone that joins us are lovely and are usually good at making sure they complete their comments. But sadly it appears that there are some people that are not and they are linking and running. 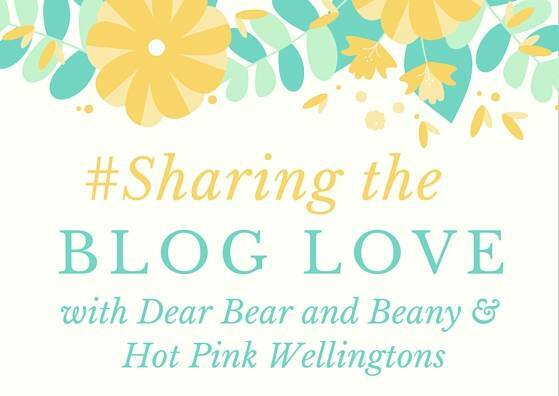 This is what #SharingtheBlogLove is about, we want people to join in that have the time to do the comments. We understand at times life gets in the way and if that happens then just let Katy or I know.